Scott started WCD in 2006, with operations commencing in 2007. Scott's involvement in the drilling industry commenced in 1992 when he started working for Wallis Drilling. Over time, we worked for some of the largest global drilling companies, both in Australia and overseas. He became convinced that by running a smaller specialist diamond drilling company, he could provide clients with better service and a superior product. Scott's focus within the company is the safe operation of our rigs. He takes personal responsibility for development and practice of our safety management system. Scott's role is ensuring that all our clients' requirements are met, troubleshooting and mentoring of staff. Scott is available 24/7 to both our crews and clients. Although Sarah has been involved with WCD since its inception in 2006, she has only become active within the company since 2009. Sarah brings a client's perspective to the operation of a drilling company, having spent 23 years as an exploration geologist. Sarah has a B.Sc. in Geology and a M.Sc. in Mining Geology from the renowned Camborne School of Mines. 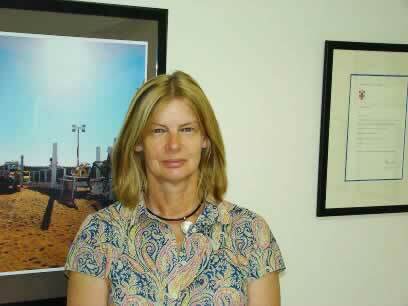 She is a member of the AusIMM. Sarah's role with WCD is to promote the company, ensure that contracts are optimised to the clientâ€™s requirements and drilling conditions and make sure that WCD focuses strongly not just on production but on core recovery and presentation, surveys, orientations and hole direction to ensure that our clients are provided with the optimum outcome for their drilling program. Zac started with WCD in February 2007 as one of our foundation drill crew. 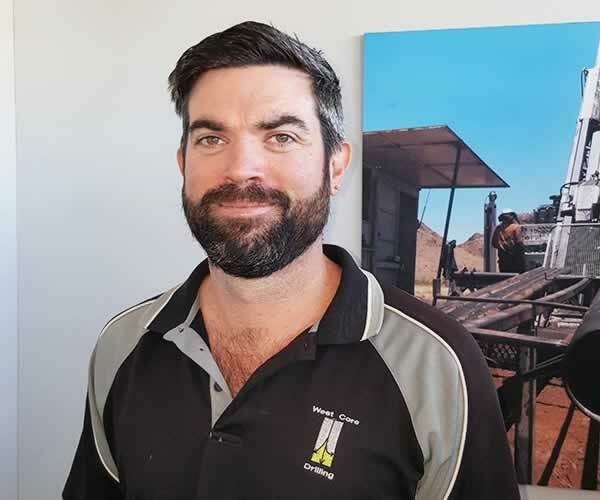 He has a diverse range of drilling experience including civil horizontal boring and directional tunnelling, mining open cut production drill and blast through to full exploration deep directional diamond drilling. 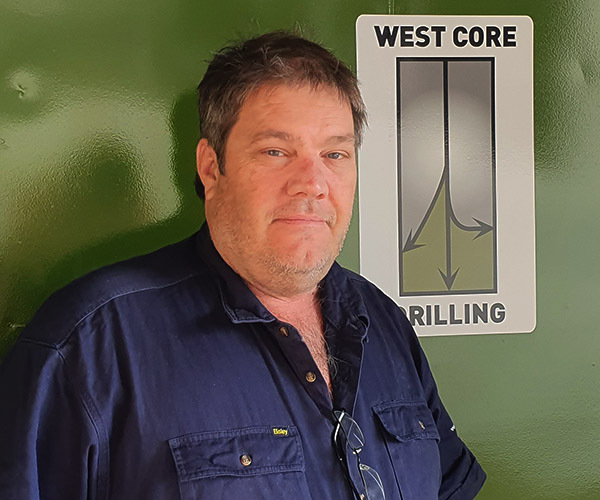 During his time with WCD he forged a proven track record of safe, productive operation, resulting in successful on budget drill programs helped him advance to both Senior Driller then Supervisory roles with us before joining our management team. His focus within the group is providing a point of introduction and promotion of all our services to potential or current clients. Zac ensures a flexible personalised service to our clients by “The Quality Coring Company” from start to finish. Dave has extensive experience in hydraulics, low-voltage electrical and general fitting in the diverse fields of the marine, aircraft, mining and drilling industries, gained over a period of 50 years. 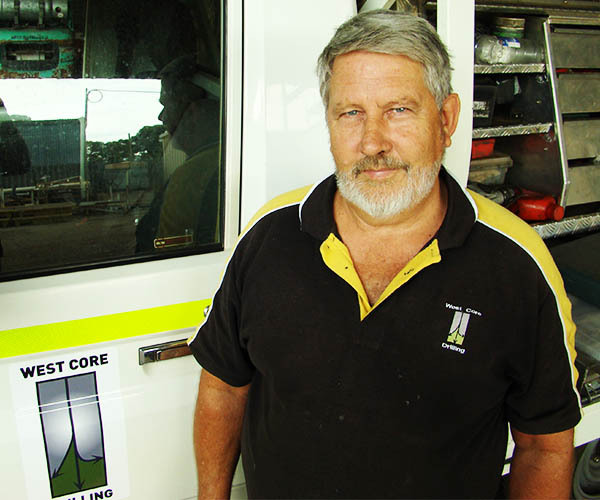 Prior to joining the West Core team in 2011, Dave had been running premier hydraulics service company "General Hydraulics". He had previously been a country maintenance supervisor for Major Drilling in Mongolia. Dave oversees an experienced team of drill fitters who ensure our equipment is maintained to the highest possible standard; minimising down-time for our clients. Our rigs are staffed by specialist surface diamond drillers who have substantial breadth of experience across the full range of commodity types and drilling conditions. They are able to successfully undertake contracts ranging from deep directional drilling to shallow geotechnical holes in unconsolidated material. Each rig is managed by the Senior Driller who is responsible for the day to day management of staff and supplies to that rig. 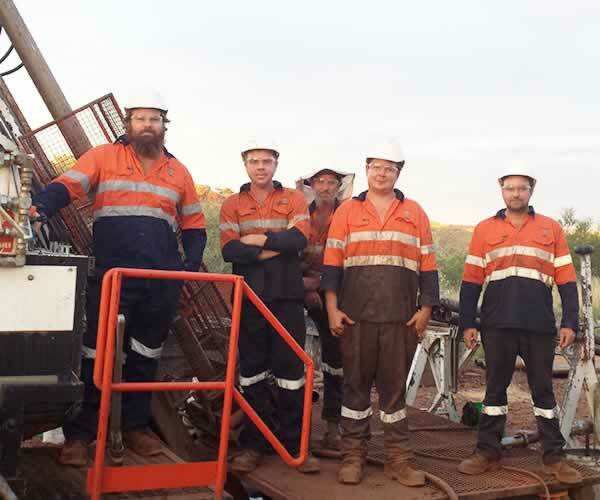 Our drillers are ably assisted by our group of drilling offsiders.